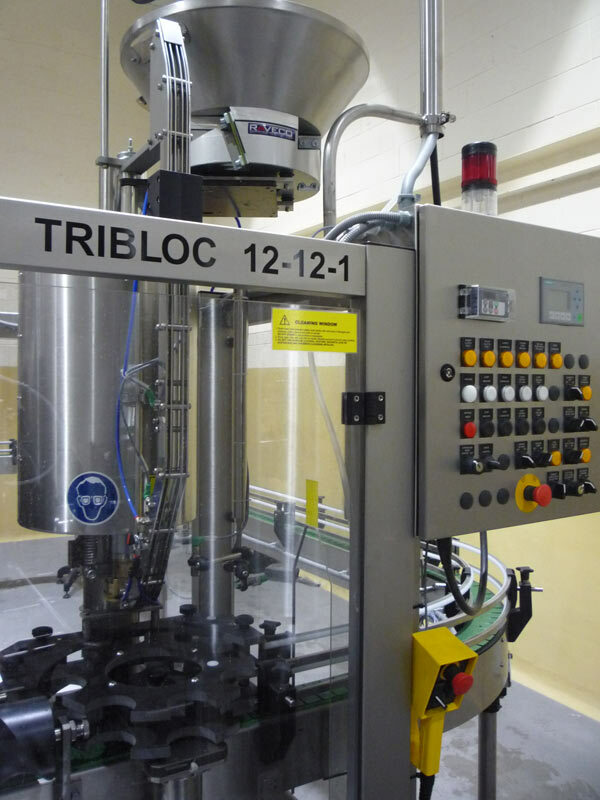 The Moravek range of tribloc beer bottling machines are specifically designed to handle beer from the outset and include double pre evacuation as a standard feature on all models to ensure ultra low dissolved oxygen DO’s are maintained during the filling operation. 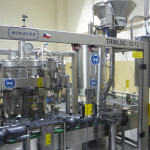 The combination of high quality robust machine construction along with close attention to the needs of clean in place CIP ensures Moravek tribloc beer fillers deliver efficient reliable bottling production , low DO’s and repeatable CIP sanitisation which are all important requirements when filling beer. 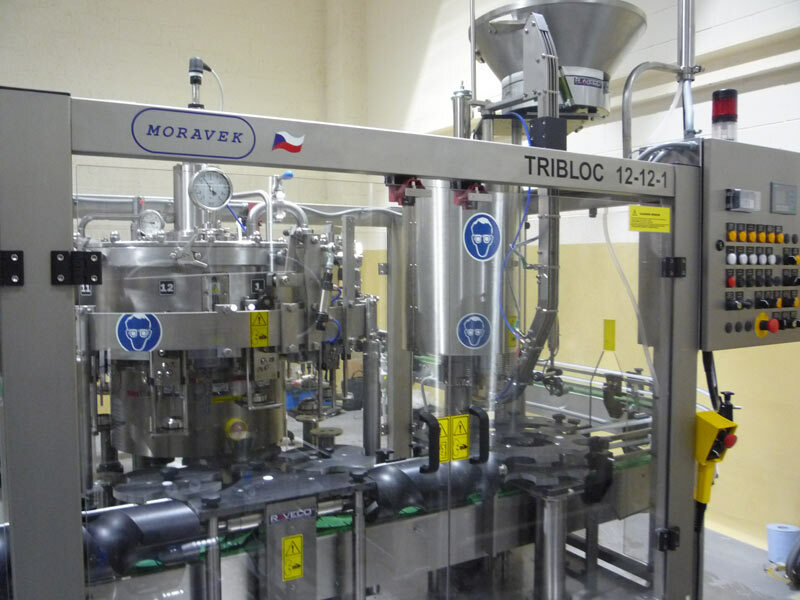 Even lower dissolved oxygen DO contents can be achieved when the Moravek tribloc filler is connected to the Moravek BC Inline Automatic Beer Carbonator, see NUBC DO results below for further information. 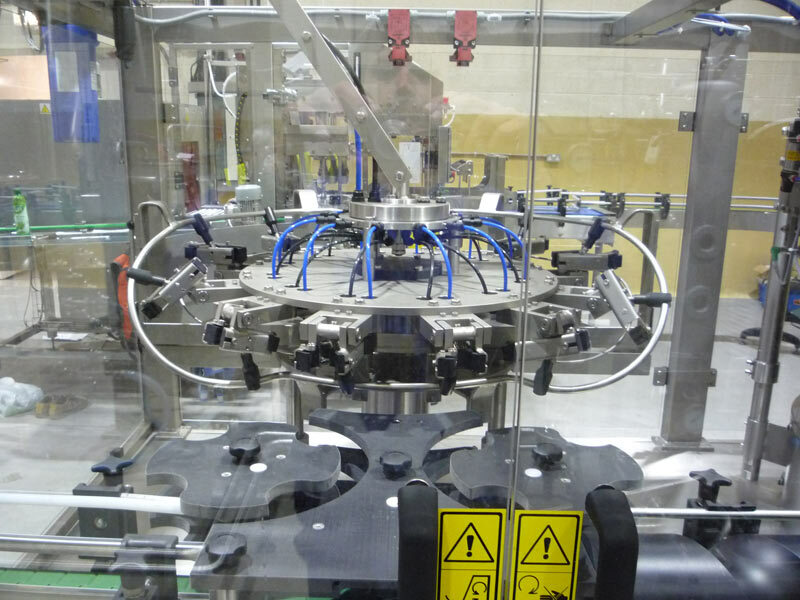 With suitable change parts the machines can handle a wide range of glass bottle sizes plus PET bottles when fitted with optional neck lift supports. 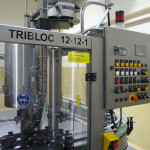 Close communication of the process and filling technology by means of electronic interface allows the two parts of the system to act as a fully integrated single entity and as such connecting the brewing and packaging processes together to make production life easier for the brewer. 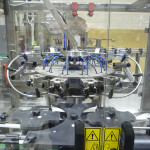 Two stage bottle rinsing and sterilisation prior to filling. Double pre evacuation achieves low dissolved oxygen DO contents and even lower DO’s can be achieved when used in conjunction with the Moravek BC Automatic Inline Beer Carbonator, see NUBC DO results below. Option of alternate gas flushing prior to filling available such as inert gas for still beverages. Electronic and adjustable filling bowl product level control achieves accurate fill levels across a wide range of beers and products. Optional Crowns sterilisation and beer jetter foaming devices available.